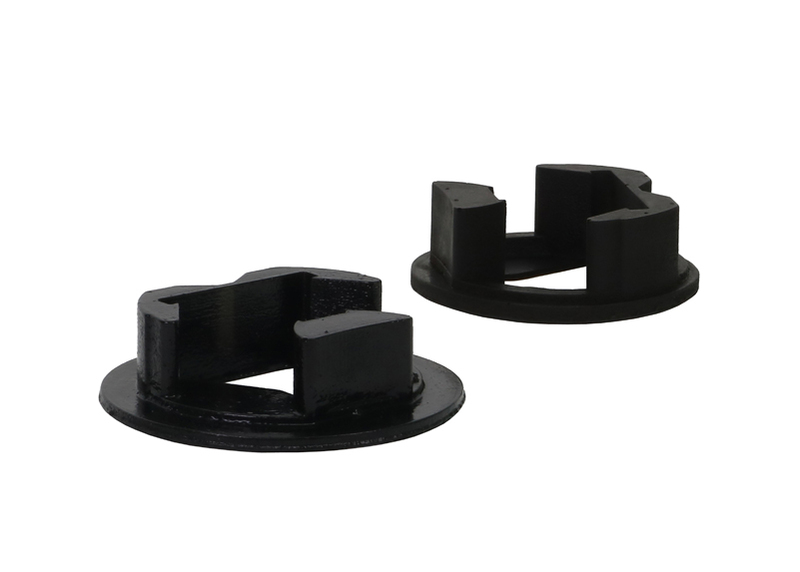 Soft factory bushings whilst they do a good job of not transmitting engine vibration, they do create vague and unresponsiveness in the vehicles drive train. 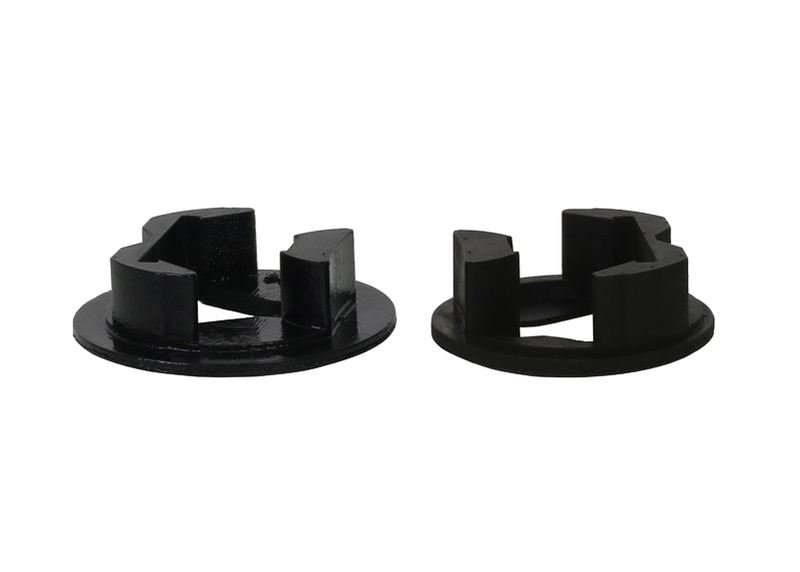 Under hard acceleration, the engine and transmission rotates, Whiteline's synthetic elastomer torque arm inserts work in conjunction with the OE rubber bushing giving your car better throttle response as well as more crisp and defined gear shifts. Suits both Automatic or manual transmissions.